One of the most popular uses for wrinkle relaxing treatment, crow’s feet or lateral canthal lines (in medical speak) are especially disliked by ladies. Fair skinned people who smile a lot are unfortunately more likely to get these lines. And those who smoke and forget sunscreen will be worse affected. 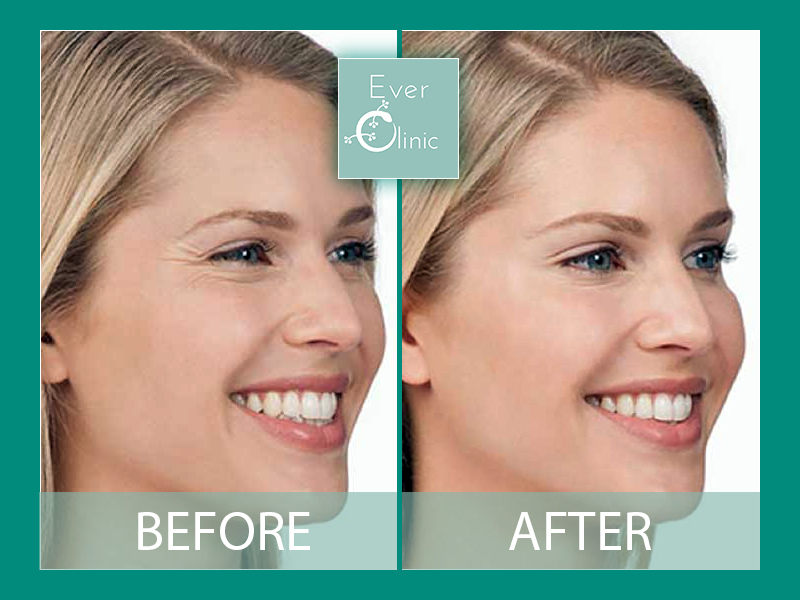 Wrinkle relaxing injections smooth out the lines, but if they are very marked to start with then the treatment will soften them rather than making them vanish. For best effect, other treatments, may need to be combined with wrinkle relaxing. Treatments like micro-needling, skin-peels and PRP stimulate collagen and improve skin quality.